Have you ever bumped into something because you weren't watching where you are going? Maybe you were looking down at your phone and missed an obstacle right in front of you. When we lose focus of the proper thing we can often be mislead. 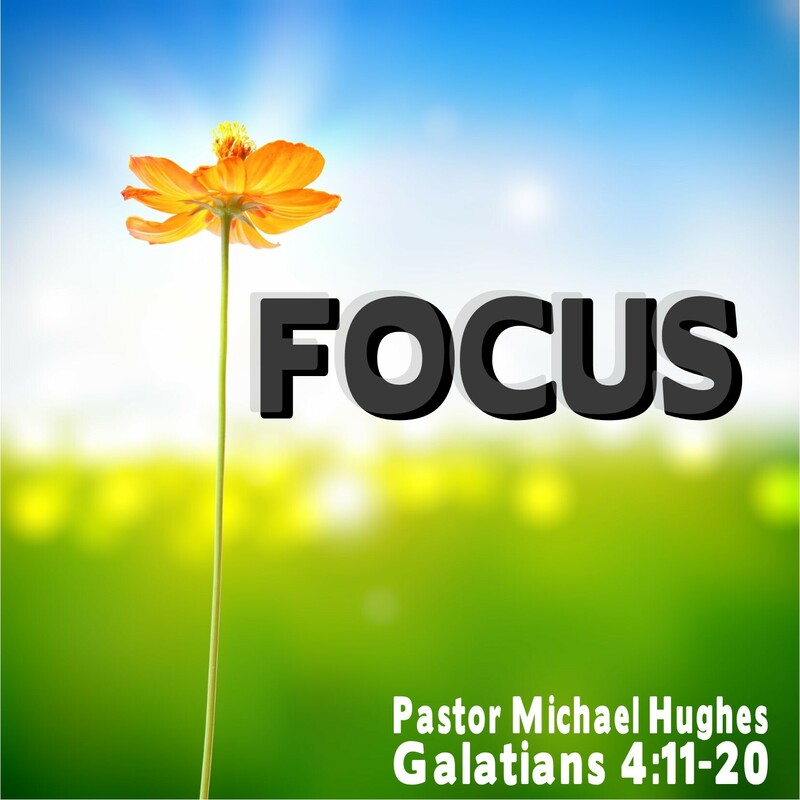 As Pastor Michael Hughes shares from Galatians 4:11-20, the Apostle Paul has some powerful words to help us keep focused on the things that really matter, not just in life, but for all eternity.